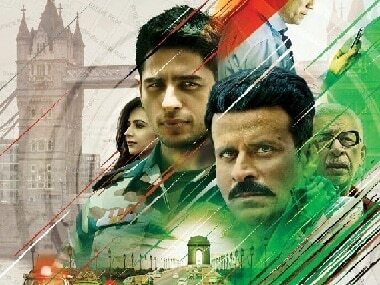 Ajay Dhama has alleged that Neeraj Pandey's short film Laddoo is a copy of his 2016 film In the Name of God. 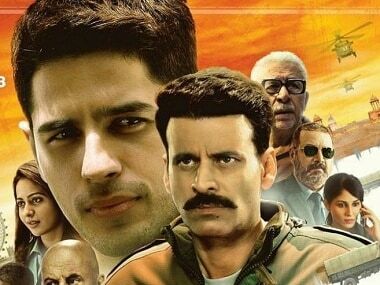 A Wednesday completes 10 years today (5 September): The film is a watershed event, for it not only introduced an average Joe as the protagonist in an industry obsessed with larger-than-life stars but the film also heralded the age of the 'aam aadmi'. 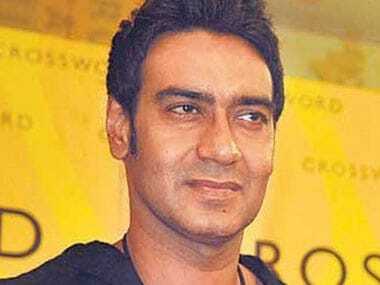 Ajay Devgn will be seen in the role of Chanakya, who is often considered one of ancient India's greatest political strategists, in Neeraj Pandey's upcoming film. 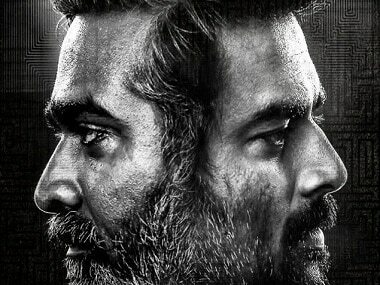 Released in 2017, Bad Genius is a thriller inspired by real-life news of students cheating on the exam for entry into foreign universities. 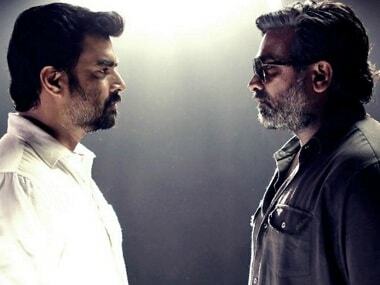 Director duo Pushkar and Gayatri will be remaking their blockbuster Tamil film Vikram Vedha in Hindi. 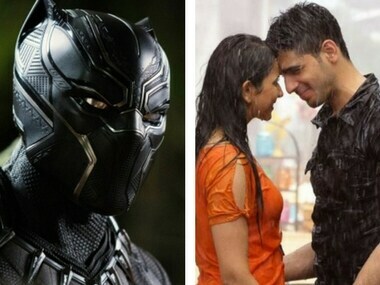 Marvel's Black Panther races ahead of Aiyaari at the box-office. 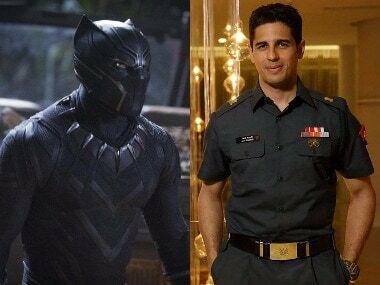 Ryan Coogler's Black Panther grosses Rs 7.1 crore and Neeraj Pandey's Aiyaary rakes in Rs 3.36 crore at the domestic box-office on their opening day.